Helikon-Tex’s best-selling Urban Tactical Pants® (UTP®) are coming soon in GreenZone®! According to Helikon-Tex, they will be in-stock and available in early November. 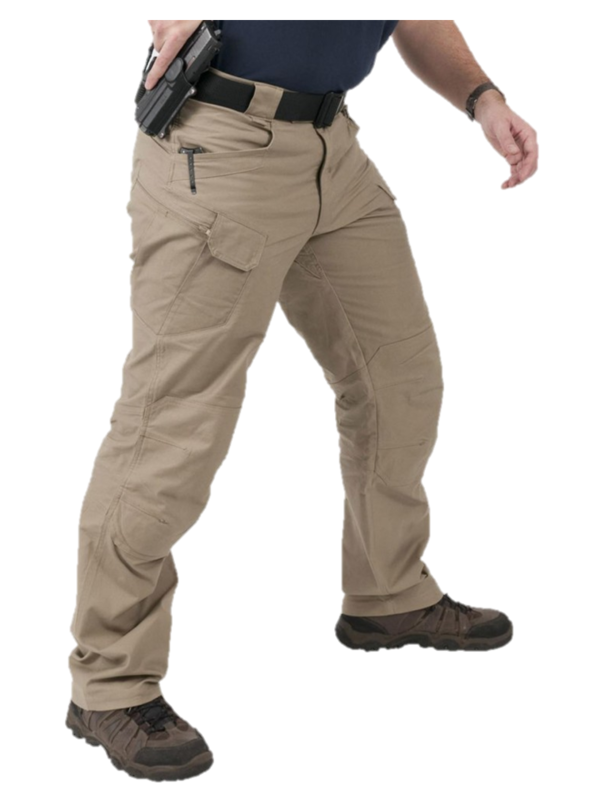 Designed for Law Enforcement and Security professionals, Urban Tactical Pants® feature an ergonomic fit and a low-profile pocket setup that keeps essential equipment items close to body’s center of gravity. This design and fit of the UTP® allows for the kinds of fluid and dynamic tactical movements required in an urban, semi-urban or built-up environment. 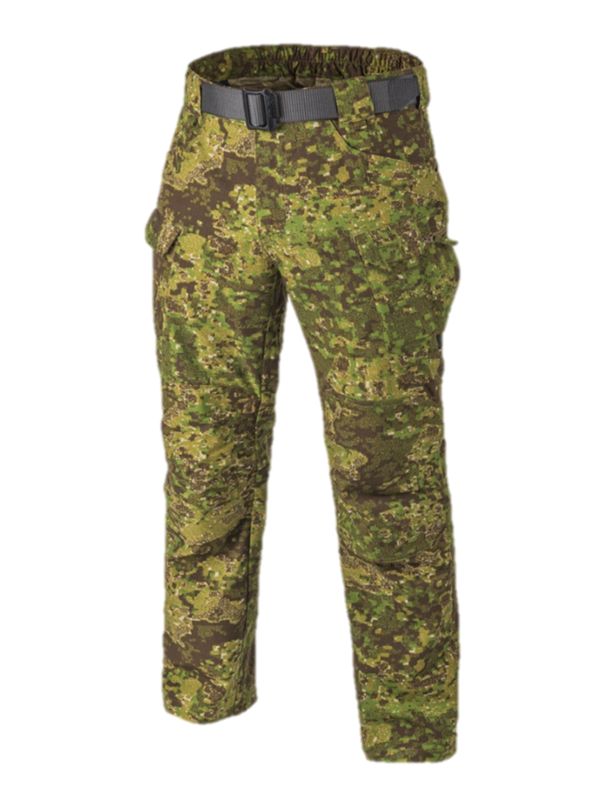 Adding the option of GreenZone® camouflage to the line-up extends the functionality and practicality of the UTP® as a ‘combat pant’ for greenside operations as well.